As part of the company’s wider expansion plans, we are investing in the UK head office team with further new appointments this month. Here’s a snapshot of the new faces and the roles they’ll be playing. Darren Walker is a new addition to the Marketing team as Social Media and Content Marketer. 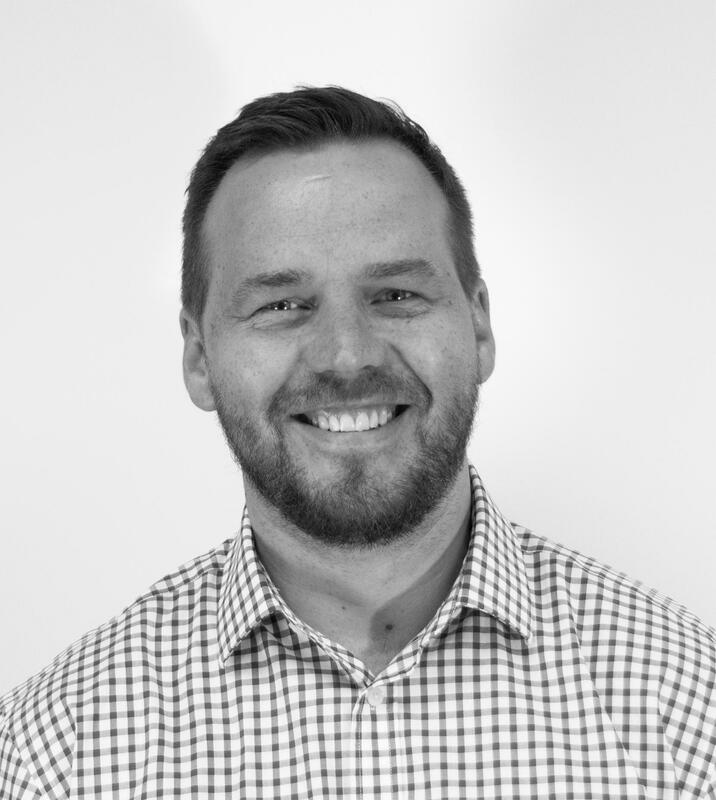 Darren will be working across all our online platforms delivering updates, content and news as well as boosting support to the sales function and our external key partners. On his first week in the role Darren says “Coming from an agency background I’m looking forward to getting to know the Tilsatec brand inside and out and becoming part of the wider team”. Following the Tilsatec laboratory gaining UKAS accreditation, we will be adding to the Technical team periodically. 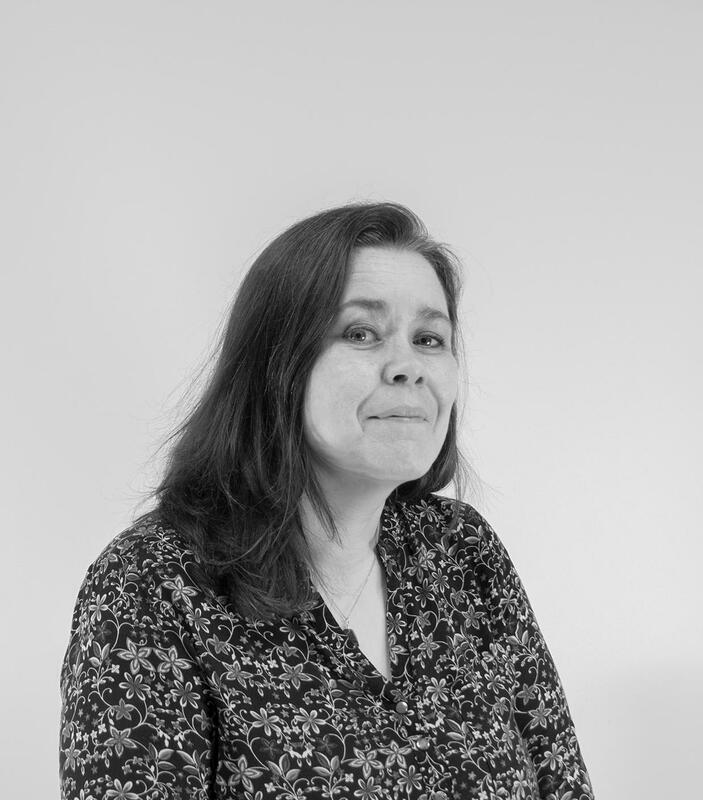 Lisa Aveyard joins us as QC and Laboratory Technician. Coming from a chemical testing environment Lisa will be performing mechanical testing in the laboratory and joining this up with Quality Control to ensure product is correctly marked, certified and meets the new PPE Regulation requirements. Formerly announced last week, Ben Griffiths will be stepping up into the role of Managing Director for Tilsatec operations with immediate effect. 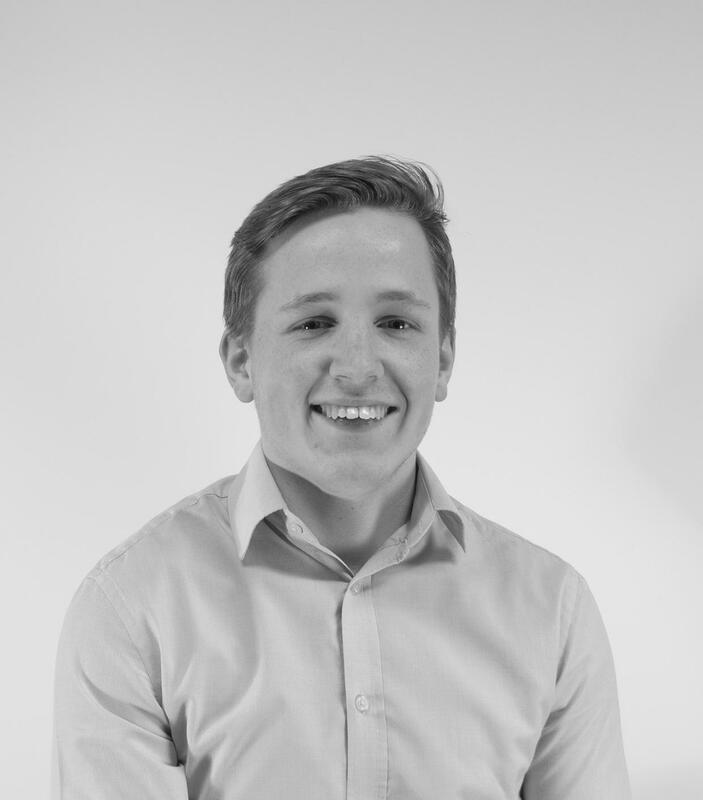 Responsible for all aspects of the business in the UK, EMEA and APAC regions, Ben will be driving the ambitious strategic expansion plans for the company and implementing various new processes and systems to help deliver the best product and service offering for our customers and partners. With extensive knowledge and experience in hand protection, Ben is passionate about leveraging our technical innovation in glove manufacturing to help businesses increase safety and compliance without increasing their PPE costs. “I’m delighted to take up the position of Managing Director and look forward to this new exciting chapter. Tilsatec is well positioned to capitalise on our technical innovation and whilst there is a lot of work to do, it’s a great challenge and I have a strong team around me”.